Blanca de los Ríos became known as a poet after she published "Romancero de don Jaime" (1881), "Esperanzas y recuerdos" (1881) and other volumes of poetry. Among her novels was "La Nina de Sanabria" (1907). 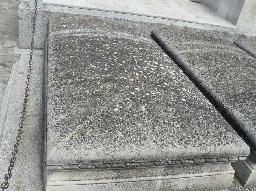 The grave of Blanca de los Ríos at the Cementerio de San Justo, Madrid.